The term 'ewaste' encompasses all old electrical appliances either in a state of disrepair or simply obsolete. This includes everything from fridges and microwaves to mobile phones and computers. The correct disposal of ewaste is of vital importance to being able to achieve a sustainable future. 1800ewaste - electronic waste and computer recycling service. 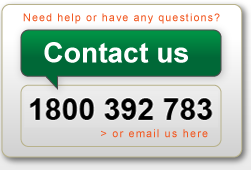 1800ewaste is Australia's leading ewaste collection and recycling service. 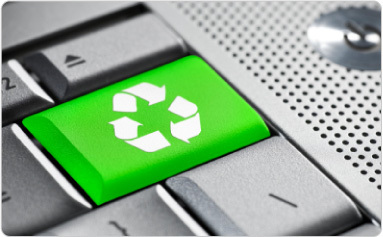 We're dedicated to diverting as much electronic waste from landfill and export as possible. For too long, metals such as mercury and lead found in computers and other ewaste have been buried in landfill, leaving the toxins to leach into the ground and waterways. Put simply, this cannot continue. 1800ewaste only use accredited electronic waste recyclers, ones that are governed by ISO14001 standards - the international regulation for the safe disposal of electronic waste.